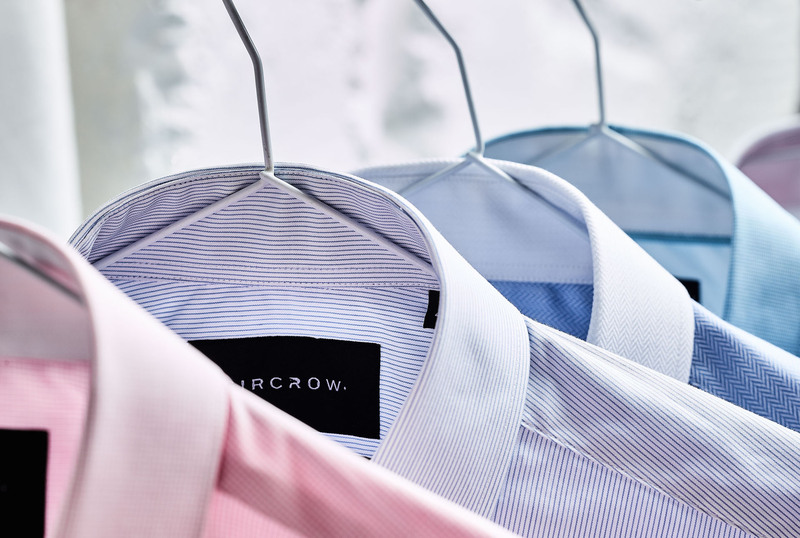 We are proud to announce the launch of SIRCROW MyShirt - a service that provides premium personalized made-to-measure men shirts. All our valued customers are welcome at the first SIRCROW MyShirt Atelier located at 47 Sokolna str., Sofia, Bulgaria . OUR MISSION? 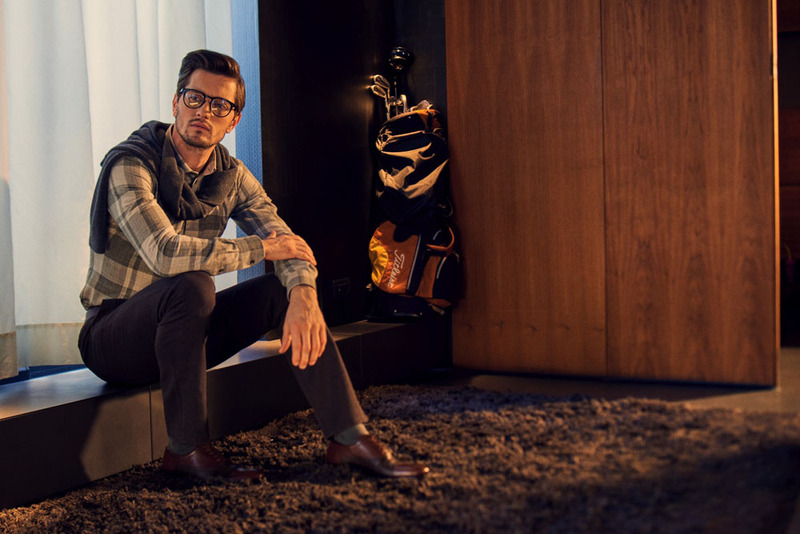 ....is to give YOU the the shirt that you are looking for - personalized fit, enveloped in highest quality fabrics and produced by team with more than 20 years experience in shirt making. YOUR GUARANTEE - payment only upon satisfaction. We strongly believe that our customers know best. This is why we care about your needs and want to cater them correctly. 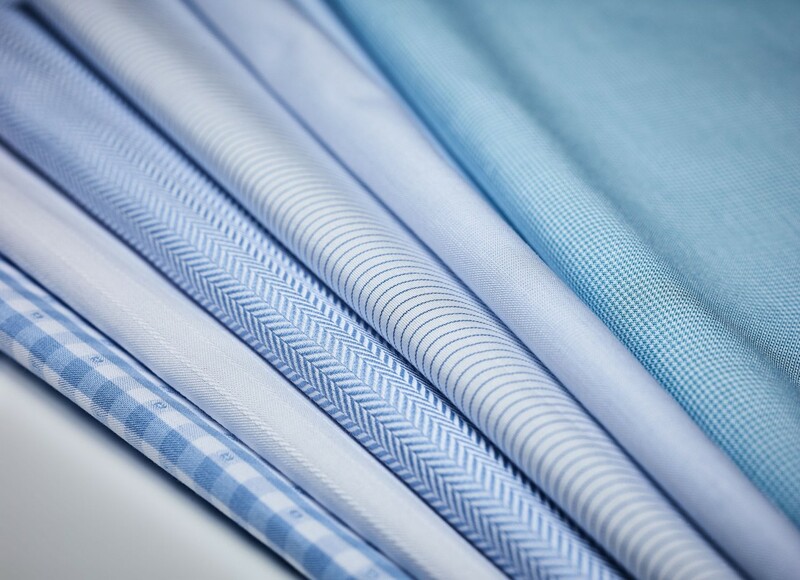 - Schedule an appointment here, call us at +359 885 666 866 or write at myshirt@sircrow.com; - Taking measures takes up to 40 mins; - After 7 days we will call you to schedule a date and time for fitting your new shirt; - You pay your shirt only if you are 100% satisfied from our service.